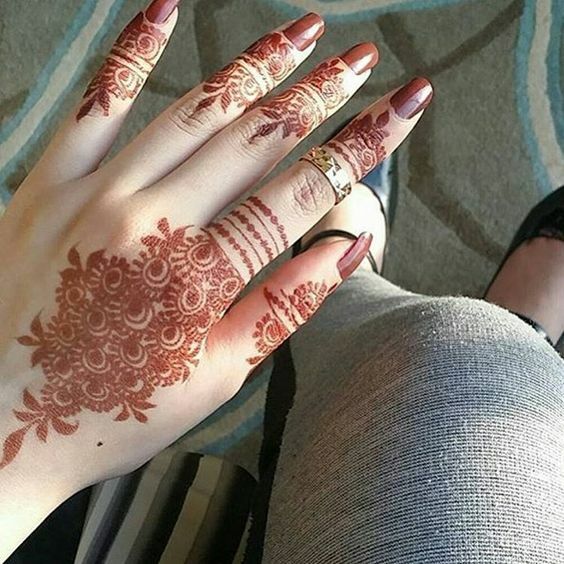 Imagine you got the best of the mehndi designs for some festive occasion and celebration, but the next morning the color of your mehndi turns out to be all pale and light! ItThis is the last thing a girl would probably want to happen after getting herself an expensive and fancy mehndi pattern over her hands and feet. Well! You can always turn the tables around. Some tips and hacks could help us all in that regard. 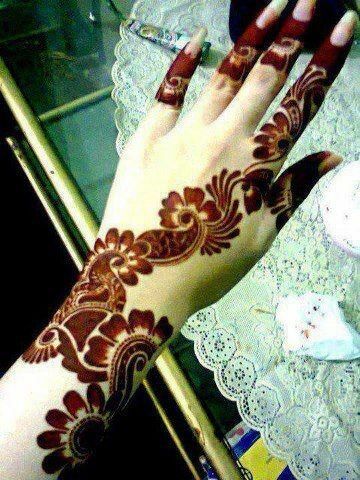 Some girls are prone to the perfect ideal mehndi color naturally, but others need to strive hard. Well! 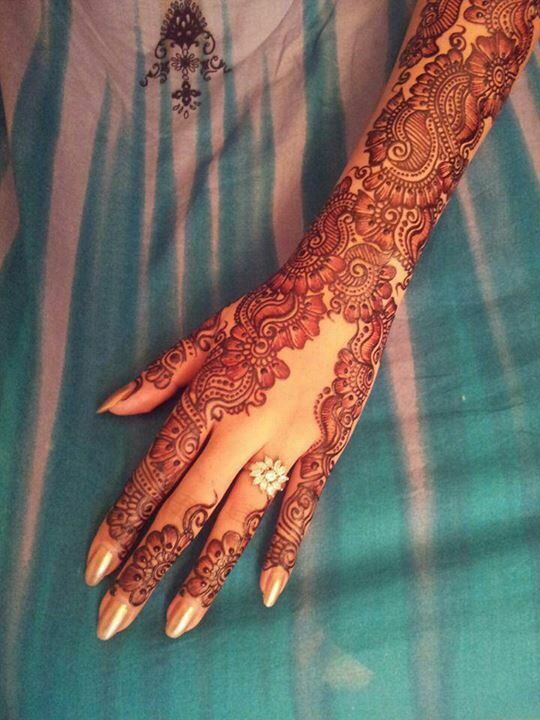 That’s completely normal, put your worries behind as we are about to list all the useful tips to make your Mehndi color darker and much long lasting. 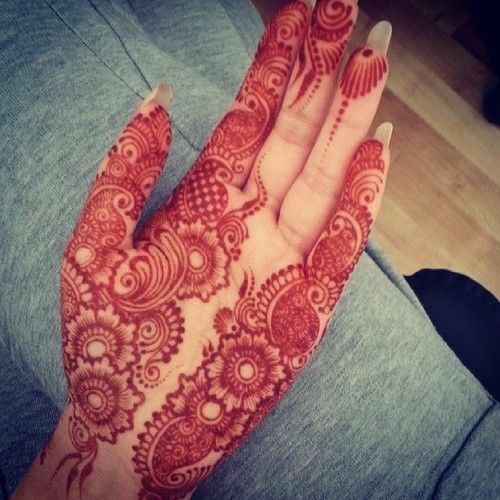 The most important tip that needs special attention is that the Mehndi has to be applied for the longer duration of time, some would say 12 hours at least. It helps to ensure darker color. 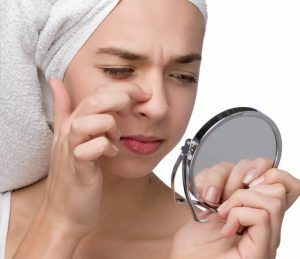 Therefore try to use it before going to bed then let it stay overnight and wash.
Secondly, never try to dry it quickly after you are done by sitting in the sunlight or using some dryer, this won’t allow it to penetrate deeply into your skin, and the result will be bad pale color. Remember to wash your hands nicely before applying mehndi over them, so that the excess dirt and dead cell would scrap off. It would allow it to leave darker color over your hands. Never apply it shortly after getting yourself manicure or pedicure and even after waxing your hands. Applying it after 3 and 4 days will be better for better darker color. 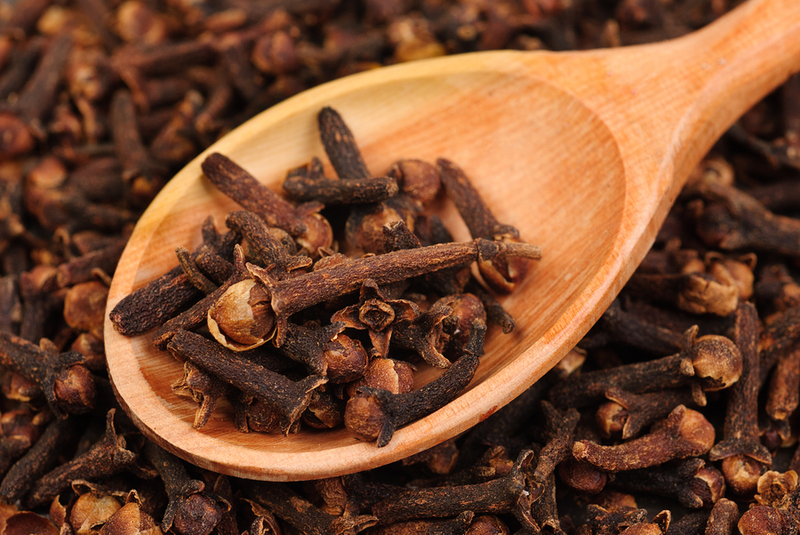 Right after your Mehndi gets dry, put a pan on the stove with 5 to 6 cloves in it. Put your hand in the pan to soak your hands with the smoke of cloves heated. 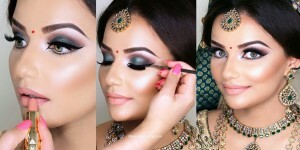 It is one of the most amazing hacks to get that ideal dark color. Keep doing it for both the sides of your hands for at least 5 to 6 minutes. Keep your hands at a safe distance from the pan so that it won’t hurt your skin. Another interesting hack that can turn your Mehandi color darker is the use sugar and lemon mixture. Yes! As weird as it sounds it works out to be great. 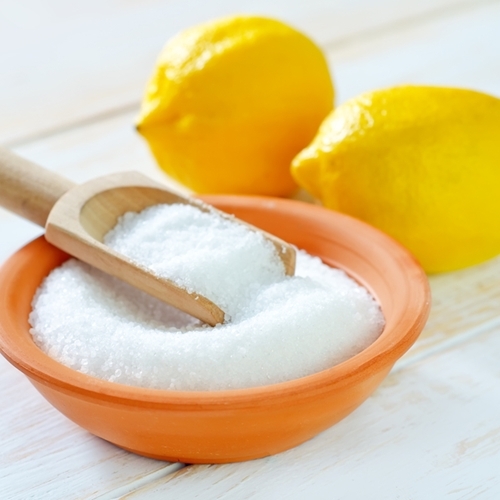 What you need to do is to take equal proportions of sugar and lemon juice and mix that well then soak a cotton ball in the mixture then gently apply over your dried mehndi. A single layer of the mixture would be enough to get the dark color. Do not go overboard with this as excess lemon juice can also make it light and pale. 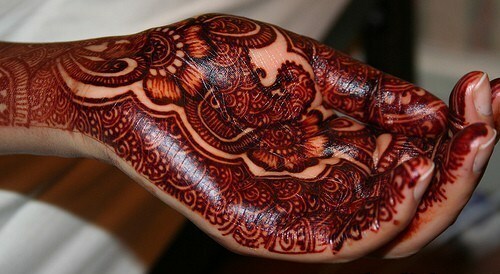 Applying Vicks or pickle oil over the dried mehndi and keeping it overnight also works out to be great. 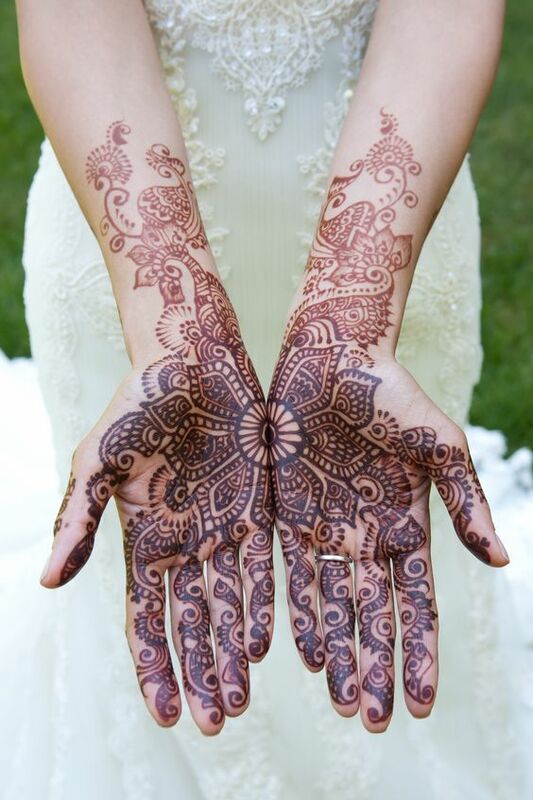 It lets the mehndi penetrate into the skin slowly and let it leave a darker color. 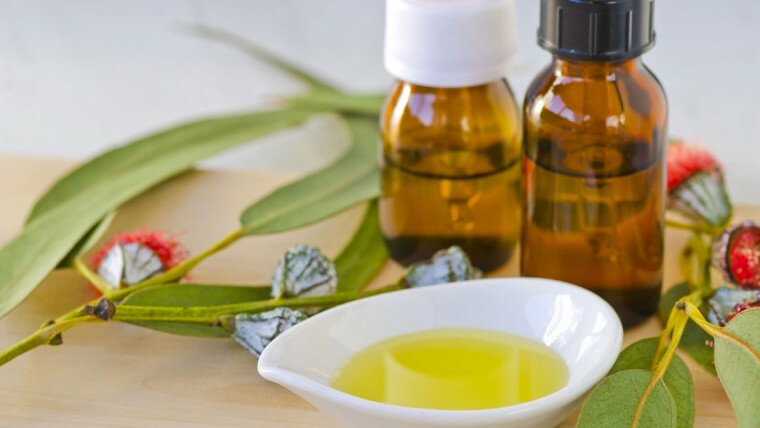 Applying some Eucalyptus oil over the hands before applying mehandi also helps to gain ideal dark color. 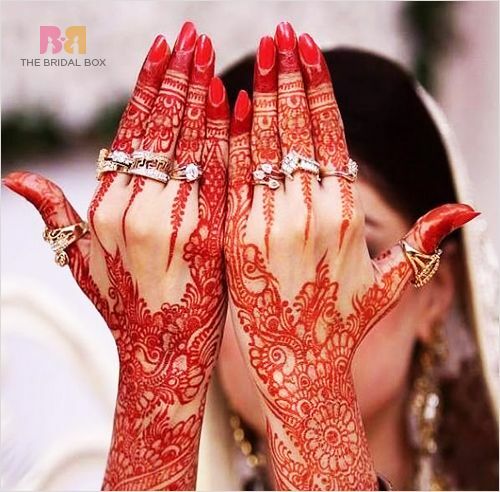 Considering these tips next time you apply Mehndi over your hands will save you from all the trouble of light color which hardly lasts for a day. So they are must try to save the day!